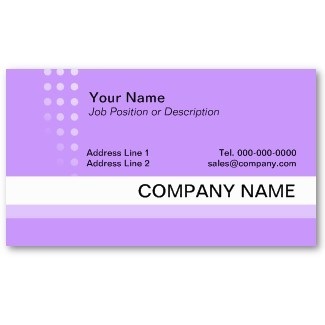 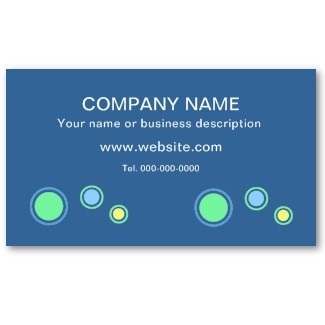 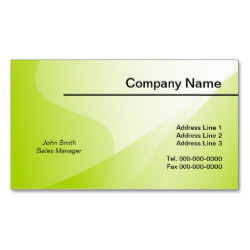 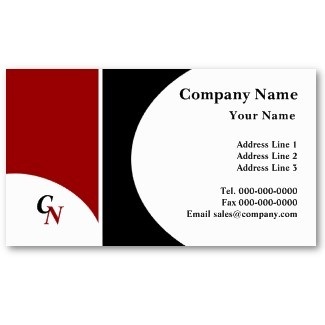 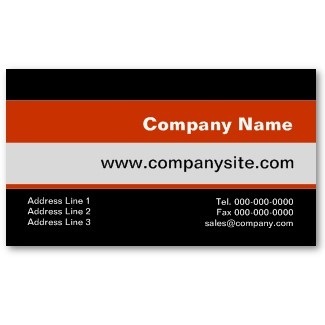 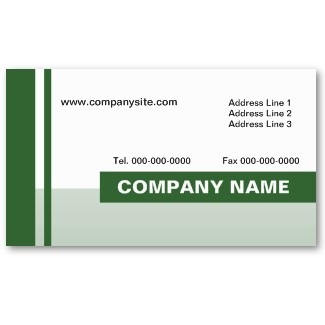 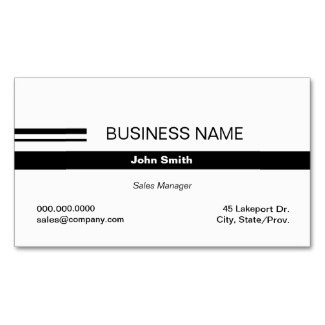 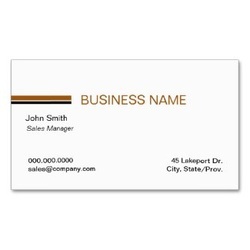 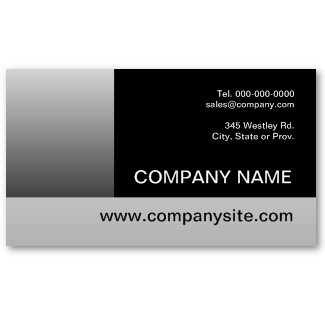 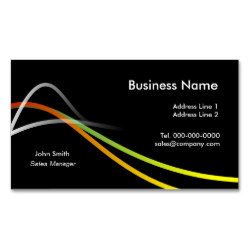 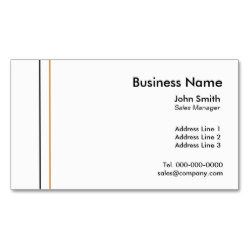 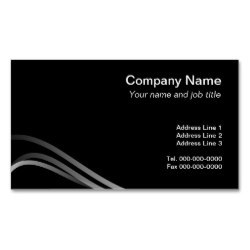 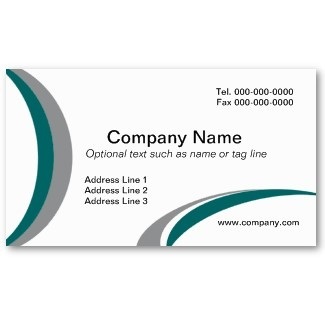 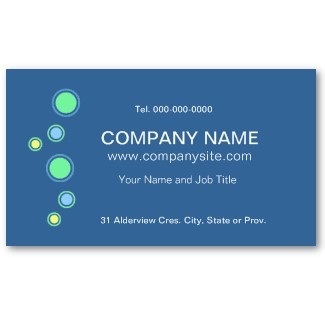 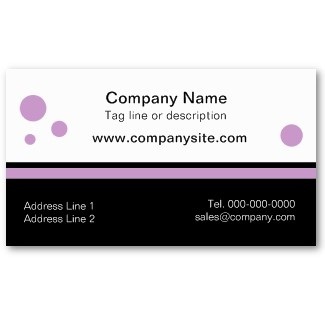 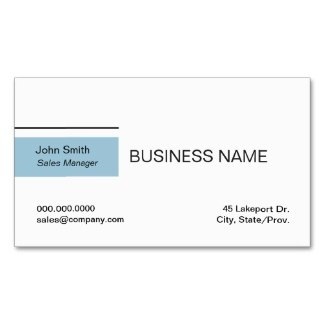 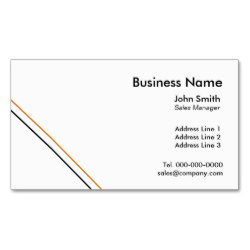 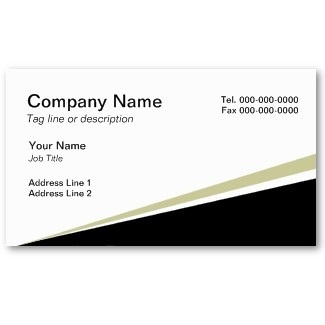 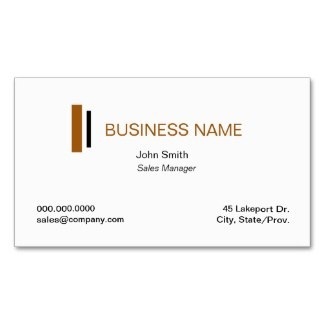 Customize our business card designs in minutes. 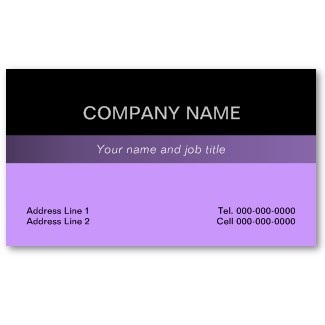 Many of the cards also feature customizable background color. 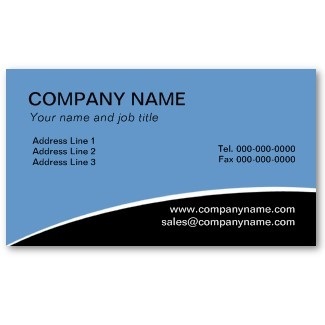 Choose from a growing selection of ready made templates or design your own from scratch.